We are pleased to announce the launch and availability of Skye Avionics Aviation Headsets. 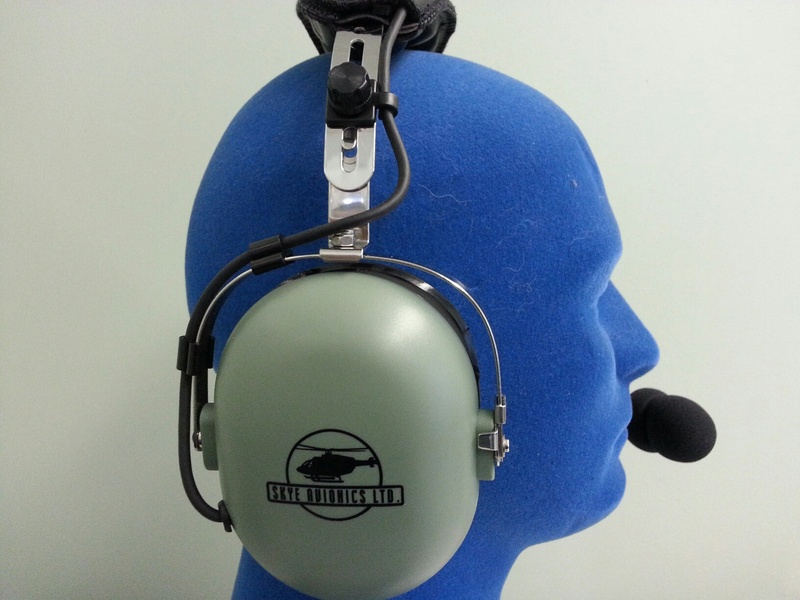 There are 2 models available for general aviation or helicopters, 2 colors black or green and they come with either foam, gel or leather ear pads. The goal we had was to bring to the market a high quality headset that has a reasonable cost. Priced at $295 we have met our goals. For purchases of over 6 headsets contact us for special pricing. Skye Avionics Headsets match the specifications of other major headset manufacturers, are comfortable and are high quality. The only difference is the cost.